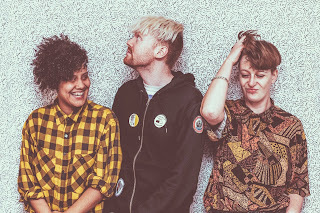 If It's Too Loud...: Shopping - "In Other Words"
UK band Shopping have a great sound that borrows a lot from 70s post punk bands, but still somehow sound fresh. They have a minimalist and aggressive approach from Gang of Four, but the fun of Devo and The B-52s. Their current single, "In Other Words," starts off with a full minute of nothing but a sparse drum beat that sounds like a drum machine and a single new wave surf guitar, before exploding into a frenzy of simple noise, seemingly without adding instruments. Over this are dueling call and response vocals which create a haunting effect, while still being a fun song you can dance to. 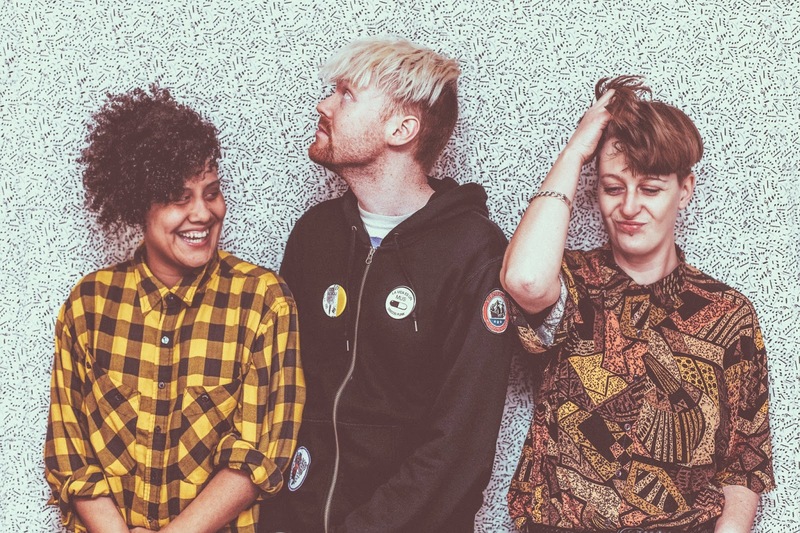 Shopping self-released their first album in the UK. After selling out almost immediately, they signed to FatCat Records to give Consumer Complaints a US release on May 26. Later this year, Shopping will release their follow up album. For more information on Shopping, like them on Facebook or follow them on Twitter. You can also pre-order Consumer Complaints on Amazon or iTunes.